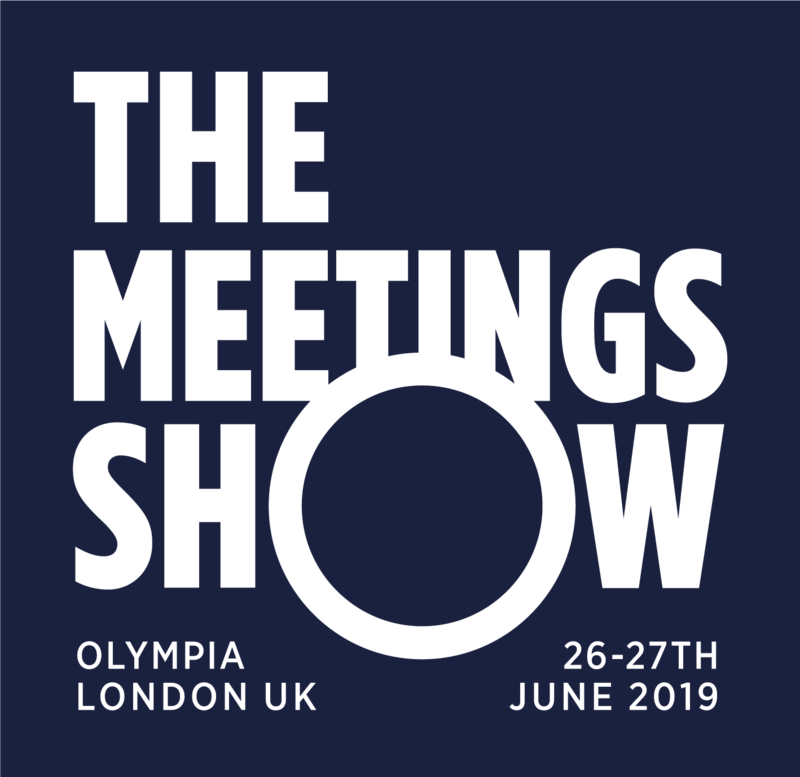 The Meetings Show is the number one destination in the UK for the meetings and events industry to come together and meet under a single roof. The show welcomes more than 4,500 industry professionals who gather for two focussed days of meetings, education and networking opportunities. 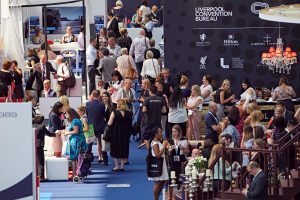 Over 600 exhibiting suppliers from the UK and around the world take stands on the show floor with a wide variety of destinations, conference centres, hotels, venues and technology providers; allowing more than 2,000 buyers to meet and do business with ease. 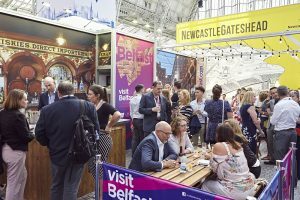 The hosted buyer programme, the only one of its kind in the UK, enables more than 900 association, agency, and corporate buyers to attend the show in the most efficient way possible and includes a pre-show conference and networking reception on Tuesday 25 June. The education programme steers attendees to look to current issues and future trends with over 50 hours of free content. The 2019 content has been carefully designed to span the entire event planning journey with sessions covering interpreting client briefs, negotiating contracts, risk management, marketing and social campaign planning, ROI and evaluation – all delivered by subject-matter experts. 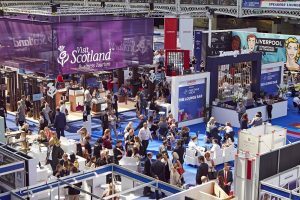 To attend the show, simply head to http://www.themeetingsshow.com and get in touch with a member of the team for more information.